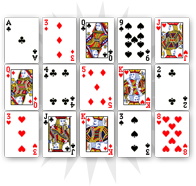 The Jack of diamonds announces news from a messenger. On the romantic and the professional levels, he shows an intermediary who will bring news to the consultant. Depending on the other cards from the reading, this piece of news can be positive or negative. 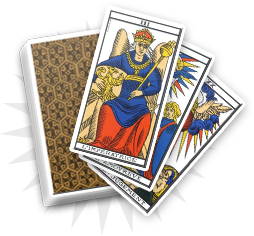 On the emotional side, the Jack of diamonds can bring an important piece of information on the future of a relationship. On the professional side, it can be a promotion, a recruitment or on the contrary a lay-off. 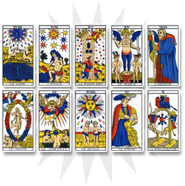 The Jack of diamonds presents a messenger who will bring important news. It can be someone close or someone you have never met before. In any case, this person is a young man willing to bring you a message. In love, it can announce a bright future for your relationship or the beginning of a new one. On the professional level, you could soon get a promotion or learn some bad news that will compromise your future in the position you have. 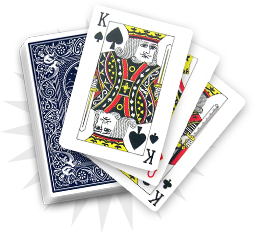 The Jack of diamonds refers to someone from your entourage who could soon bring some big news. In love, you could learn the union of two of your relatives. This announcement will bring joy and relief as you had been waiting for it for some time. On the professional level, one of your relatives wants to start something new. In any case, the Jack of diamonds brings positive things and you should stay optimistic.